The city center of Ljubljana is quite small when compared to other capital cities throughout Europe. Though compact in size, the city is abundant in history, culture, and activities. 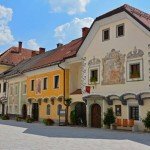 There is certainly no shortage of things to do in Ljubljana Slovenia! Visit one of the many markets, take a boat tour, rent a bike, go on a food tour, dine in one of the many outstanding cafes and restaurants, or simply wander through the small alleyways of this medieval city, while keeping your eyes peeled for dragons! With so much packed into the city center, why would you need to go anywhere else? 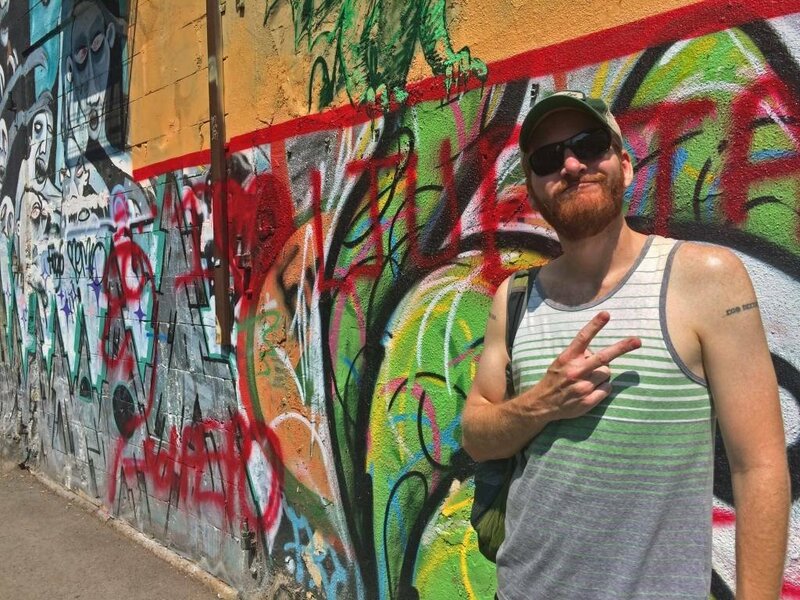 Well, you might miss out on some pretty neat places located just outside the center district! 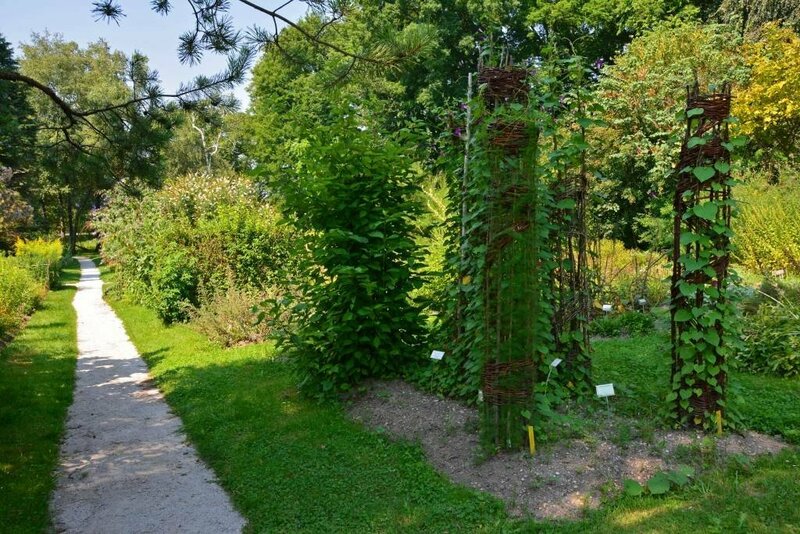 The Ljubljana Botanical Garden was established in 1810, making it the oldest botanical garden in SE Europe and one of the oldest cultural, scientific, and educational organizations in the country of Slovenia. Its official title is the Botanical Gardens of the University of Ljubljana, as it is maintained by the nearby university. 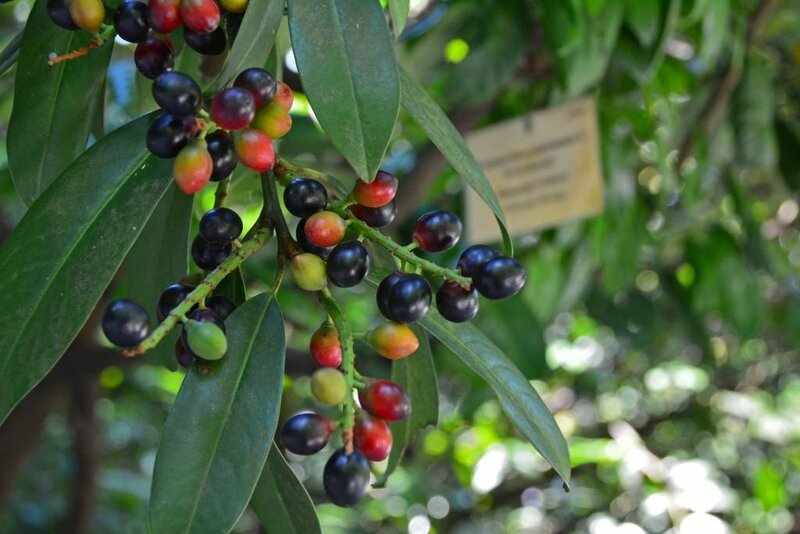 Here you will find a variety of more than 4,500 different species and subspecies. About a third of them are endemic to Slovenia, whereas the remaining two-thirds originate from other regions in Europe and throughout the world. The gardens open daily at 7:00 am and close at 7:00 pm (19:00) from April 1 to October 31. They open at 5:00 pm (17:00) from November 1-March 31 and at 8:00 pm (20:00) from June through August. 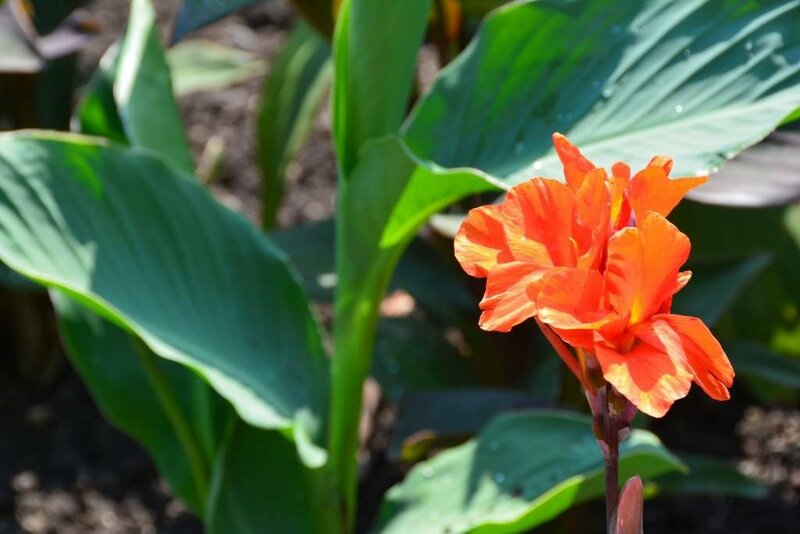 There is no entrance fee to walk around the gardens and it’s a great place to escape for some tranquility. However, there is a small fee (less than 3 euros) to go into the greenhouse. 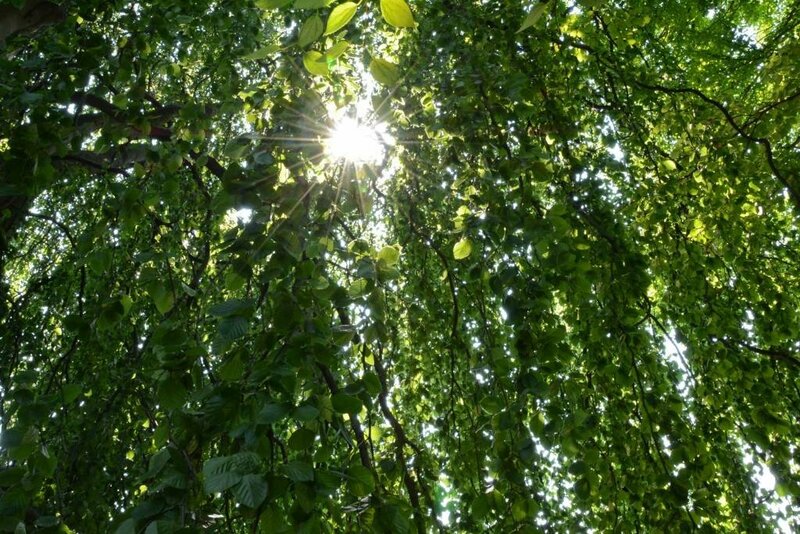 Though a little steep for such a limited experience, consider that the money goes toward the role the university and its garden plays in the growing and protection of Slovenia’s endemic, endangered, vulnerable, and rare species. Tivoli City Park, or more commonly just Tivoli Park, is the largest park in Ljubljana at just under 2 miles (some five square kilometers). It’s been around since 1813 when it was laid out as a recreation location for the city’s population. Throughout the park are colorful flower beds, statues, and fountains. With various lawns, pastures, and wooded areas, it’s the perfect area to lie in the grass and read a book or enjoy a picnic. 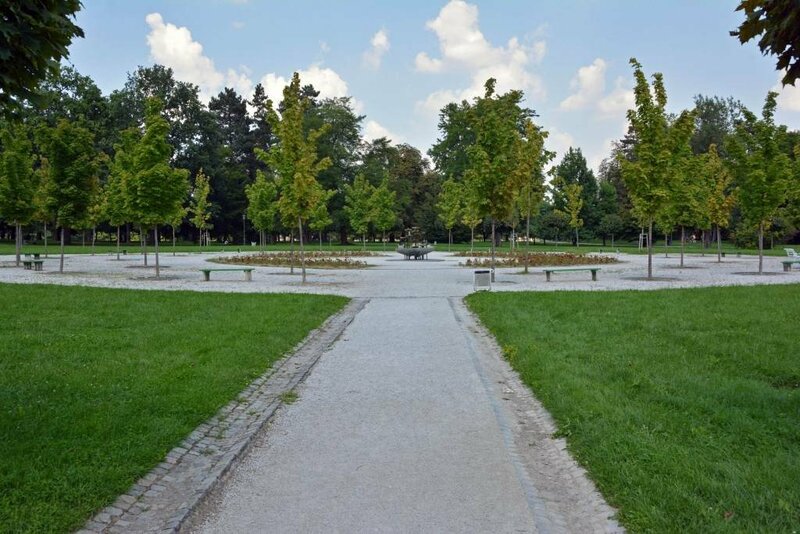 Take a leisurely stroll or bike ride on one of the several tree-lined paths. You can ride to the park by bike like we did or rent a bike at one of several points throughout the park. 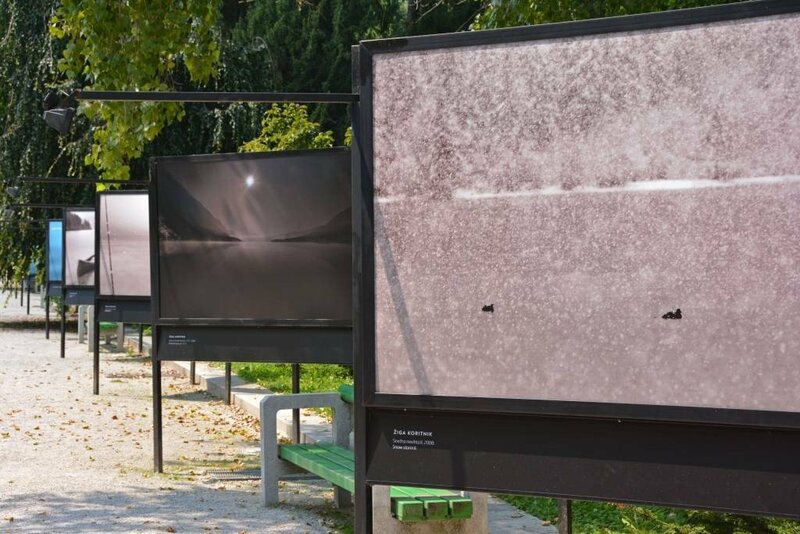 One of our favorite features is the open-air galley on the Jakopič promenade featuring beautiful images from Slovenian and American photographers. Tivoli Park is located on the northern outskirts of the Center District. Man, did we pick the right day to visit Union Brewery. 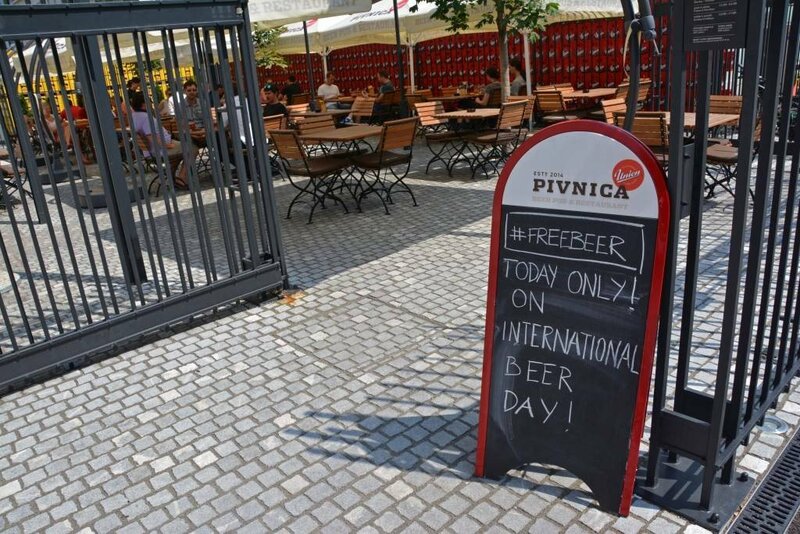 It just so happened to be International Beer Day and they were giving out FREE beer! No joke! You had to buy one to get one, but still! Right across the street from one of the many entrances to Tivoli Park is Pivnica Union, a pub run by the Pivovarna Union Brewery. Beer has been brewed here since 1867. The pub however did not open until the 150th anniversary of the brewery’s foundation. 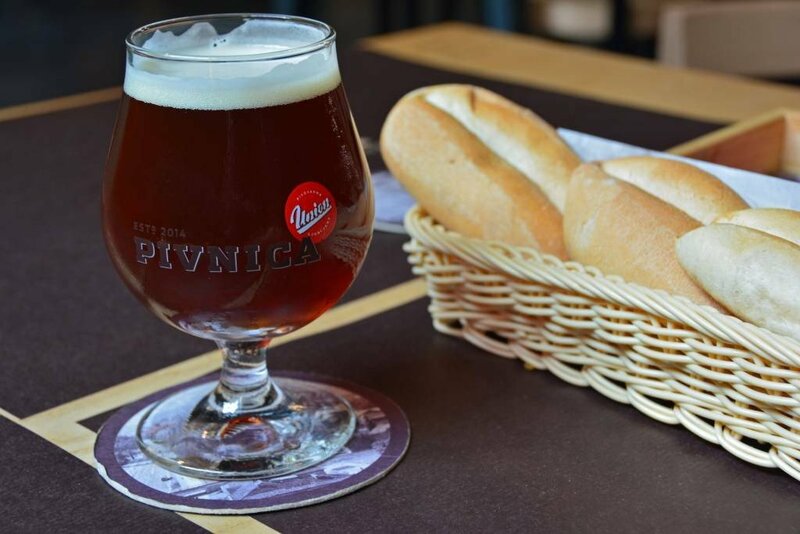 The pub offers a wide variety of house-brewed beers in addition to those brewed by the Pivovarna Laško Brewery. It has one of the longest bars in Ljubljana with twenty beers on tap. It’s also the only pub in all of Slovenia where you can get Pivovarna Union’s Bok, Triglav, and Amber beers on draft. 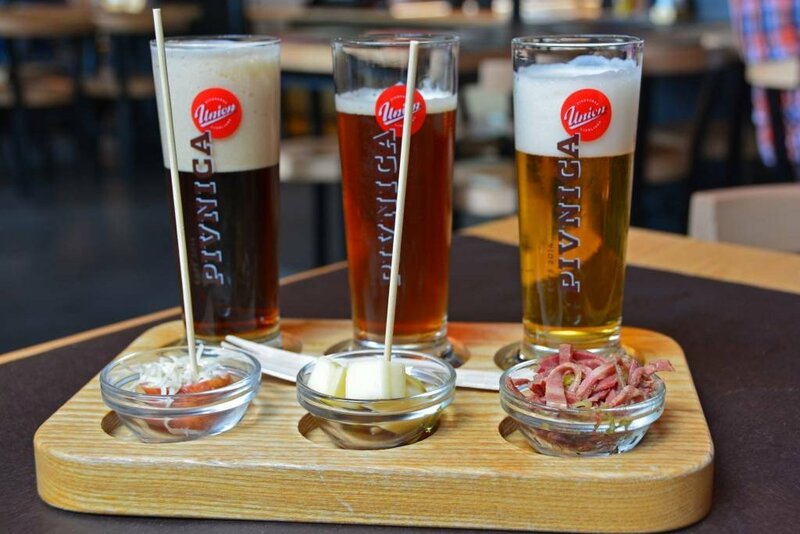 Go for the sampler flight and try all 3! The pub is open every day Monday-Saturday at 11 am and closes at midnight on Monday-Thursday and 1 am on Friday and Saturday. It is closed on Sunday. They have a full menu with entrees, desserts, and snacks. 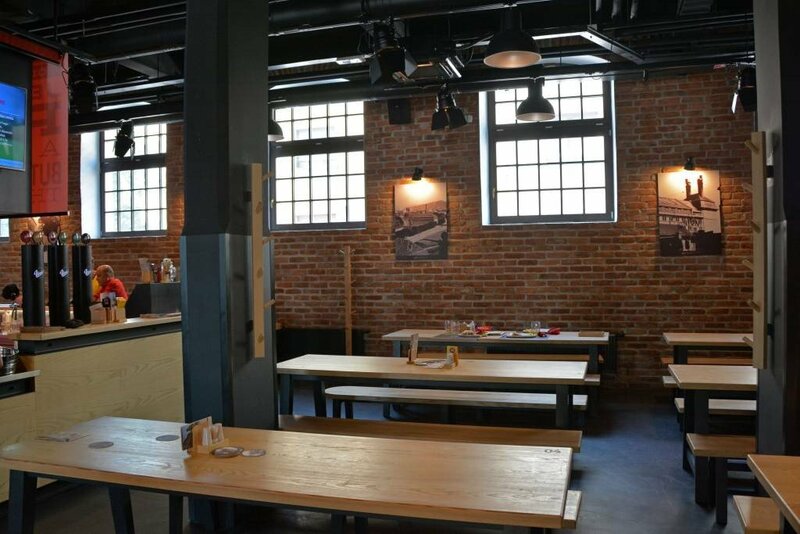 Visitors can take a guided tour of the brewery’s production facility or visit the renovated Brewery Museum (est. 1986). You can reach the brewery by car, foot, or bike from the city center or there is a city bus stop nearby. The address of the pub is Celovška cesta 22 1000 Ljubljana. 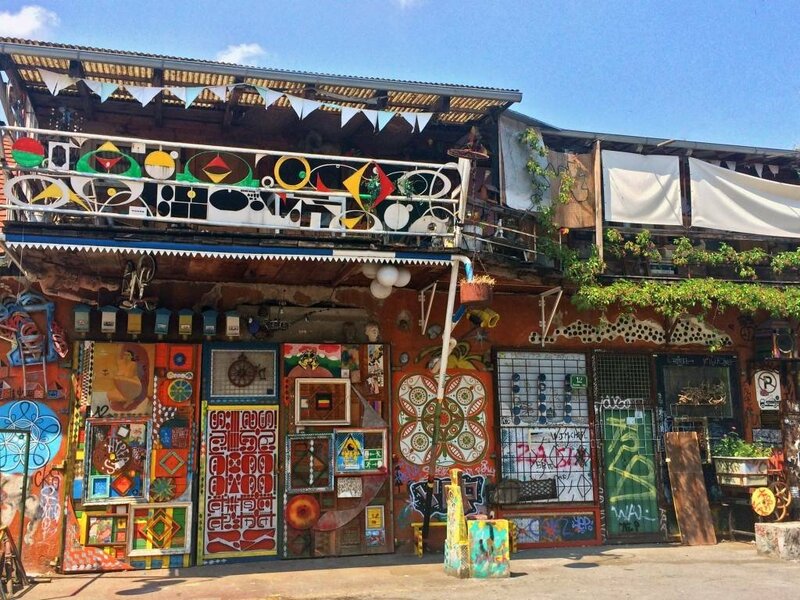 Metelkova Mesto is the epitome of off the beaten path and alternative culture in the city of Ljubljana. 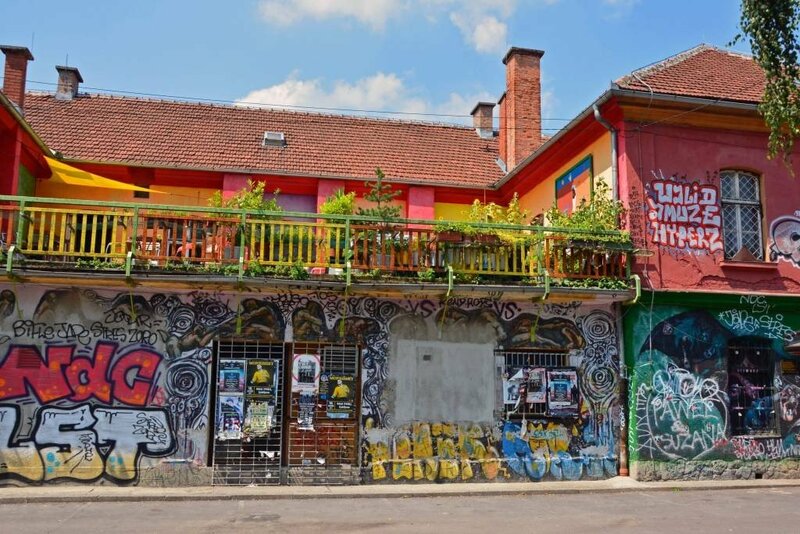 What was a former Yugoslav army barrack and taken over by squatters in the 90s is now an eclectic collection of bars, clubs, concert venues, and art galleries. Art performances, exhibitions and the occasional festival are held here throughout the year. Underground artists and DJs come from all over to perform and spin in the many clubs. You’ll definitely find a mixed crowd here both day and night. We visited during the day and it was a fun place to explore and photograph. We imagine it takes on a whole new personality once the sun goes down! Given the artistic and creative nature of this complex, it’s probably safe to say that the look is constantly evolving and changing! 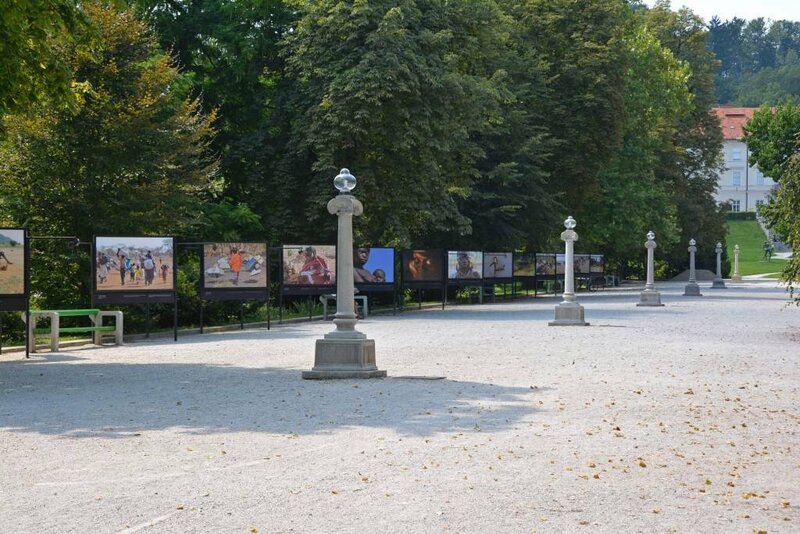 It’s definitely worth a visit on your next trip to Ljubljana! 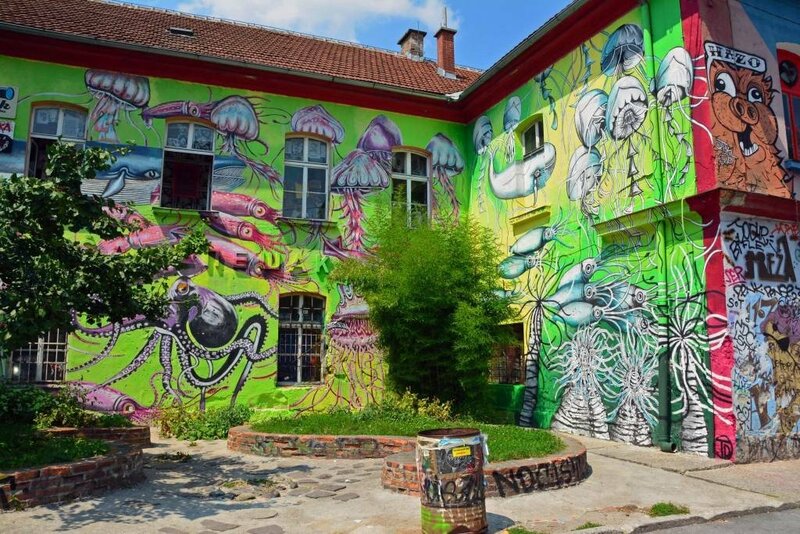 So, on your next visit to Ljubljana be sure to have enough time to not only explore the vibrant city center, but also these 4 off the beaten path places! Have you been to Ljubljana?! 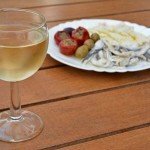 What’s your favorite off the beaten path place? Looking for something a little more romantic? Check out our post on 15 Romantic Things to do in Ljubljana.